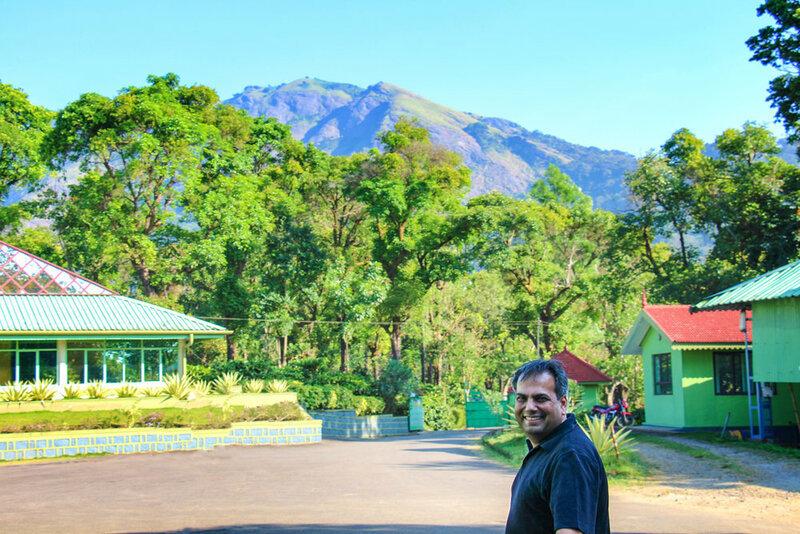 We at Harmony have a pure passion for healing, bringing the best supplements the world can offer, and making them affordable for as many people as possible. Manufactured using stringent quality control. Our synergistic technology harmonizes the best of ancient wisdom and modern science. Team includes doctors, scientists, pharmacists, organic farmers and sustainable harvesters. This range of products integrates the best of Ayurvedic, Chinese medicine and modern Nutraceuticals. A judicious and scientific process involves blending ancient, time wisdoms and modern clinical research with Nobel Prize medical breakthroughs. 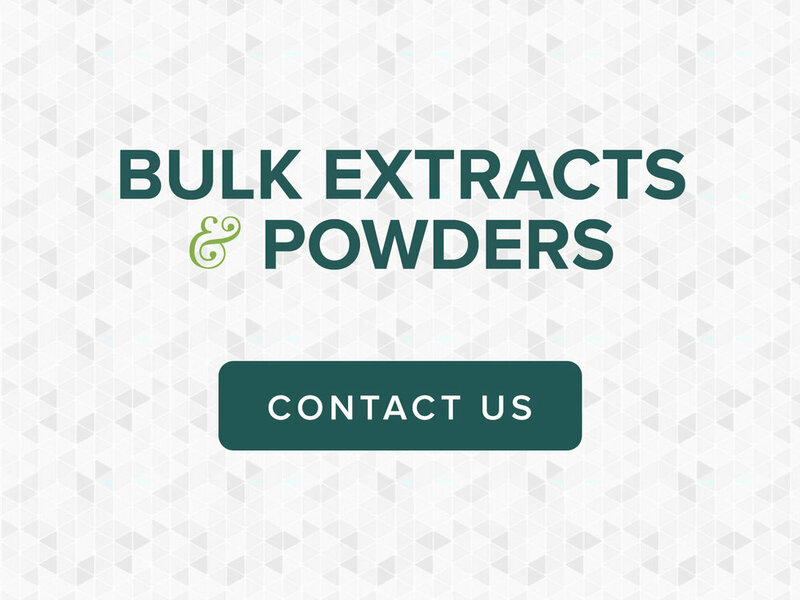 This range of products has single herbs, classical formulae and proprietary blends. For utmost results, optimum combination of pure whole herb and high concentrated extracts are used. Many products are fortified with Triperine™, a proprietary blend of extracts of Black pepper, Piper longum and Ginger for enhanced absorption and bioavailability. Harmony Nutraceuticals™ is a brainchild of Dr. Amit Gumman which he started with his wife, Dr. Bintee Gumman, in 2016 in Oklahoma City, Oklahoma. 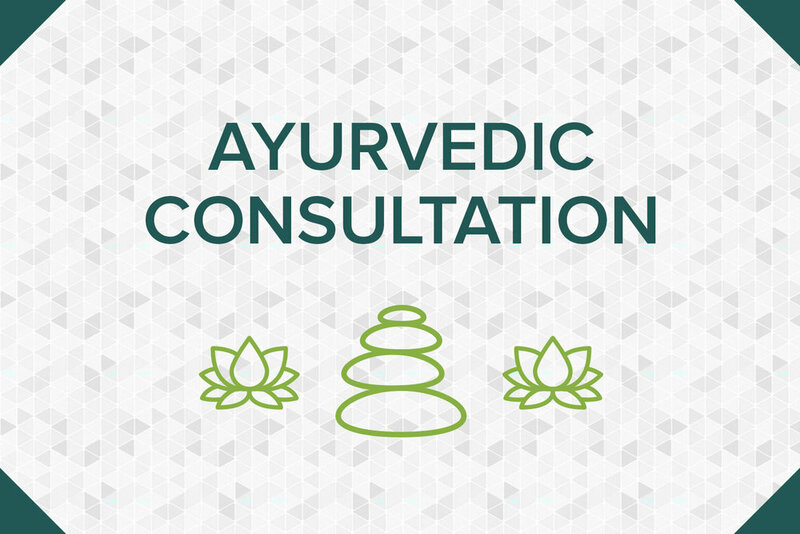 An Ayurvedic Consultation is a comprehensive exam with the intention of uncovering the root cause of what ails you, taking a step back and looking at the whole picture of your health history, lifestyle, and you as a person. Available via phone or Skype! 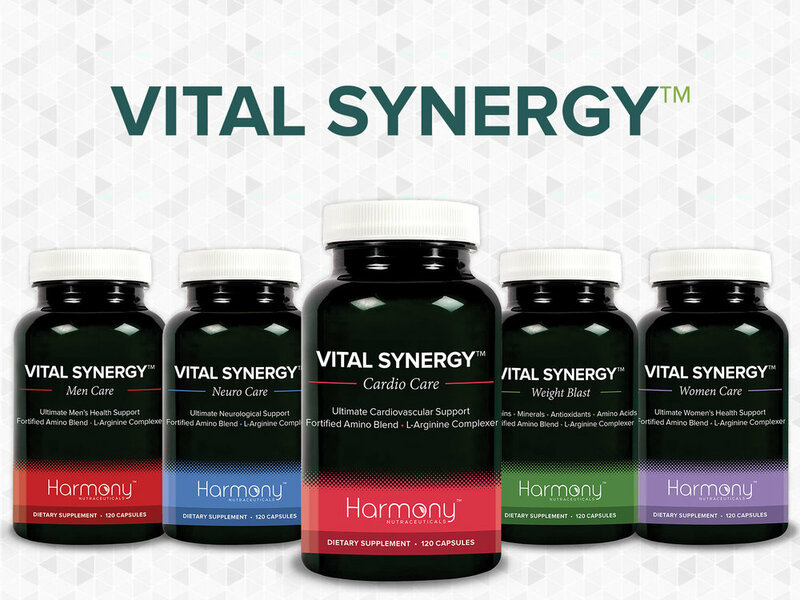 Let Harmony Nutraceuticals help you live a naturally, vibrant life. Sign up with your email address to receive news and updates regarding sales and new products.